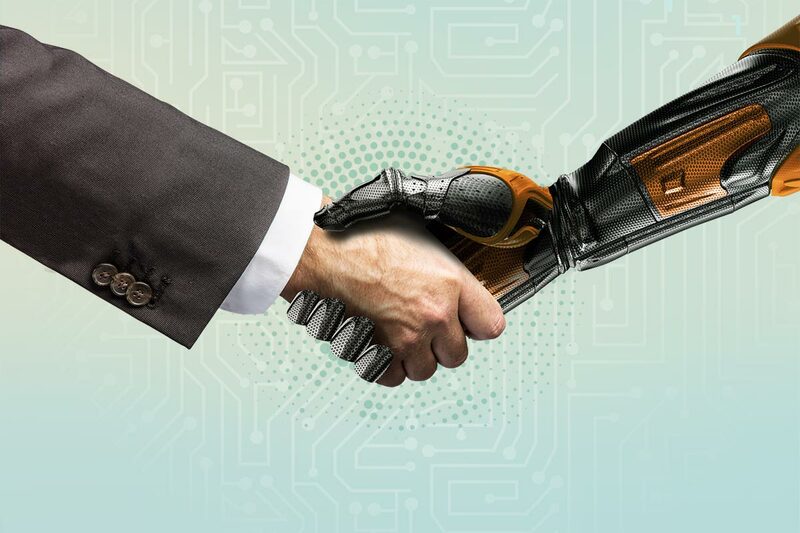 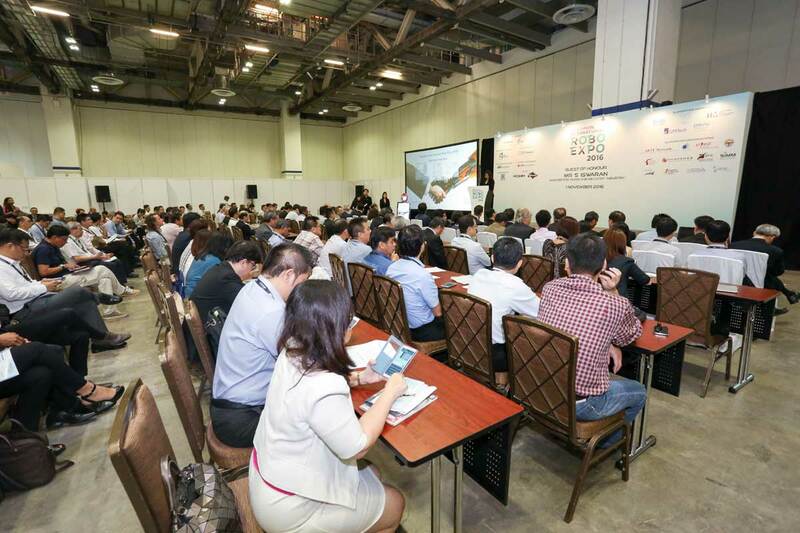 Let Singapore International Robo Expo (SIRE) be the next global marketplace to meet with key decision makers and stakeholders across the robotics ecosystem in Asia and discover business opportunities, projects and funding availabilities for the adoption of robotics solutions. 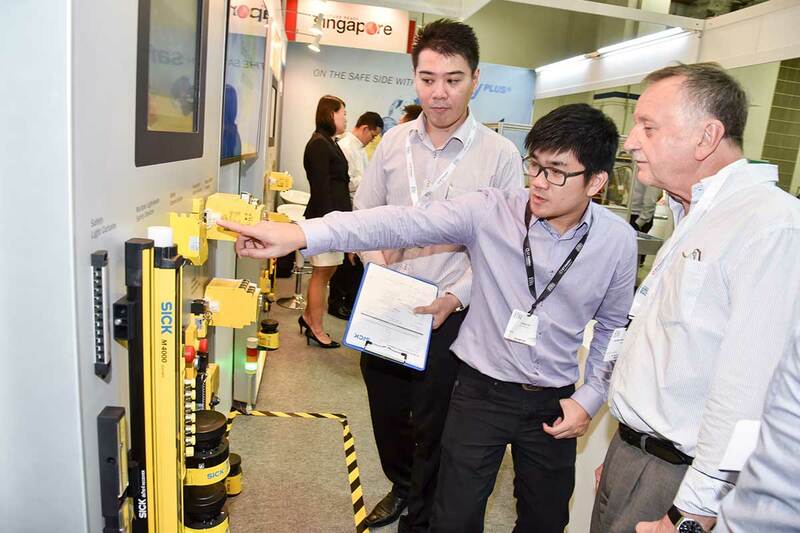 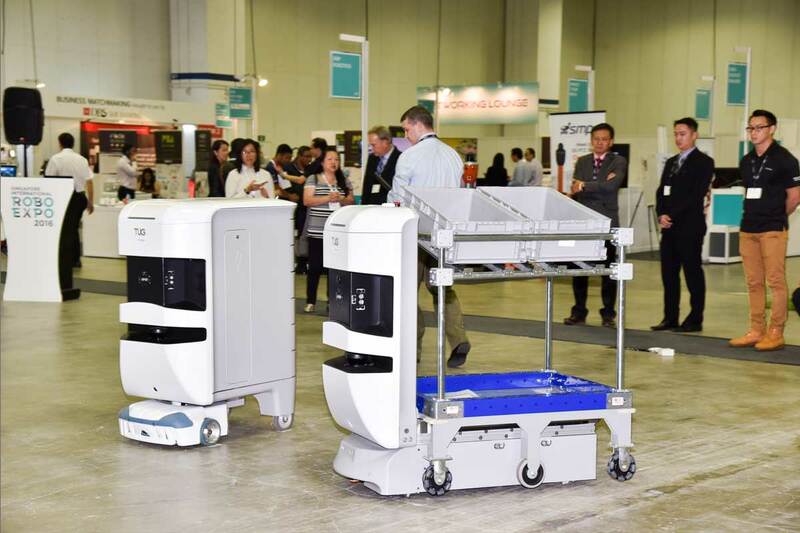 Over 2,500 attendees visited the Singapore International Robo Expo 2017. 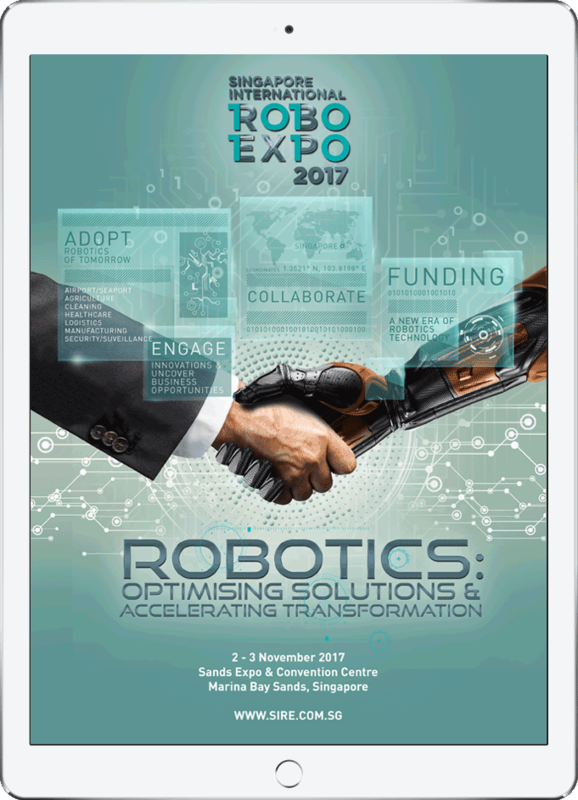 SIRE 2017 provided the platform for government, private sectors, research and academia to share, address economic and social challenges, co-create solutions and forge partnerships. 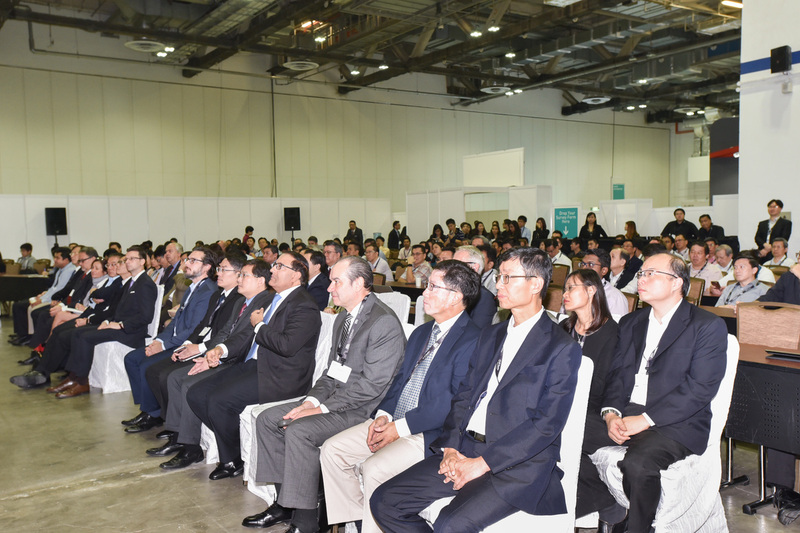 "Impressive ideas and achievements shared by speakers"